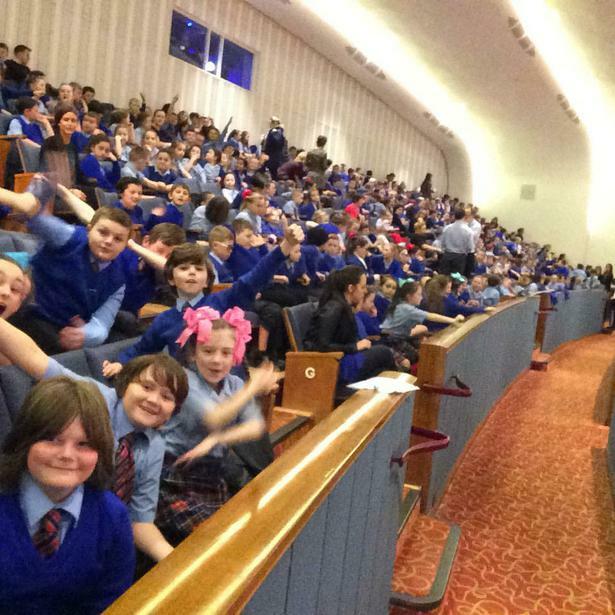 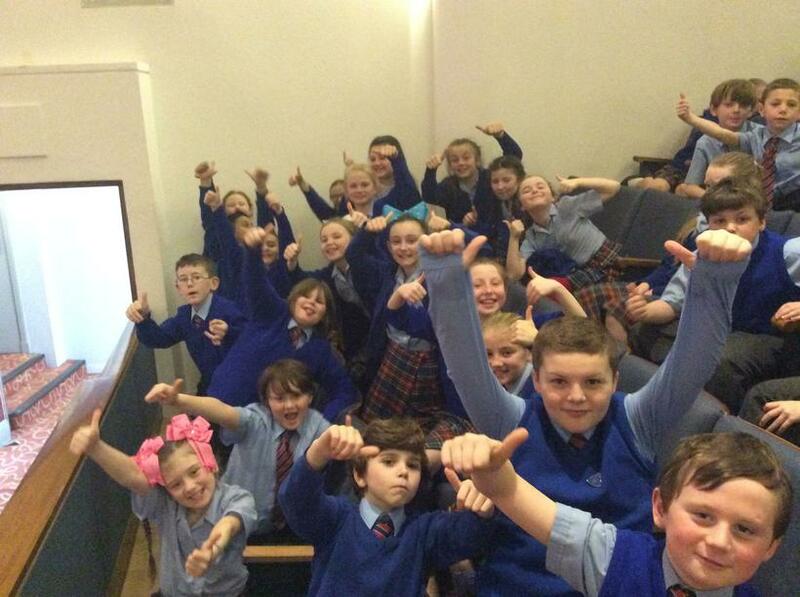 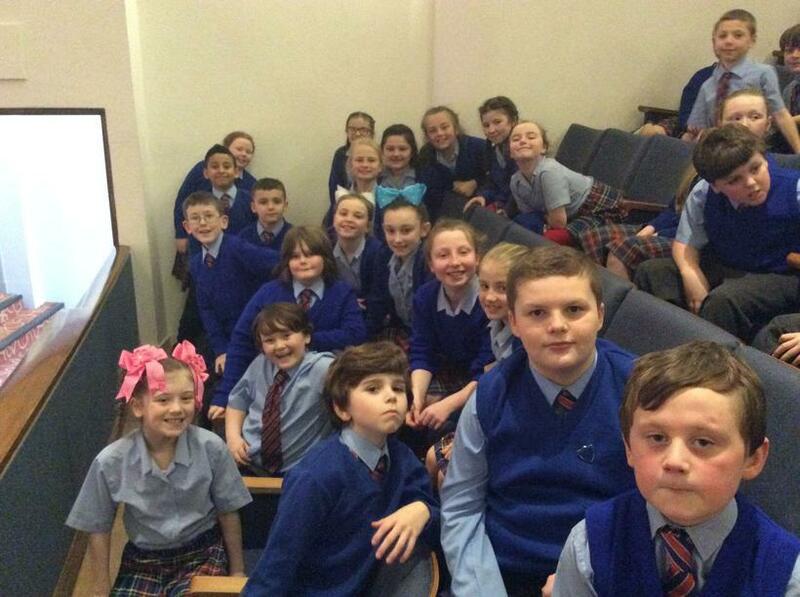 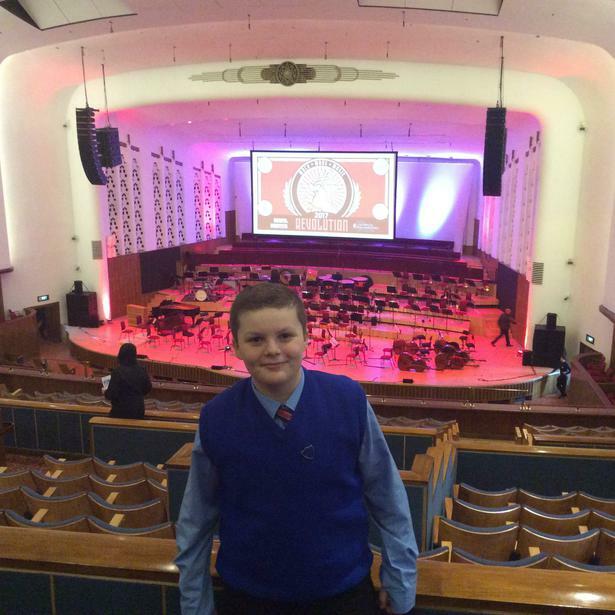 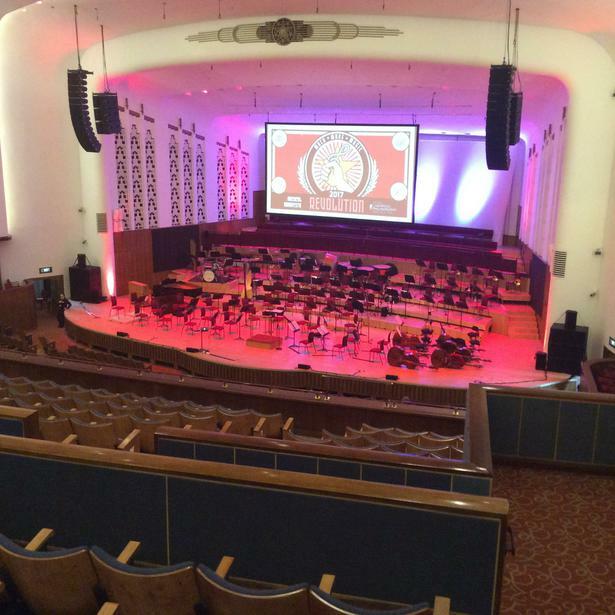 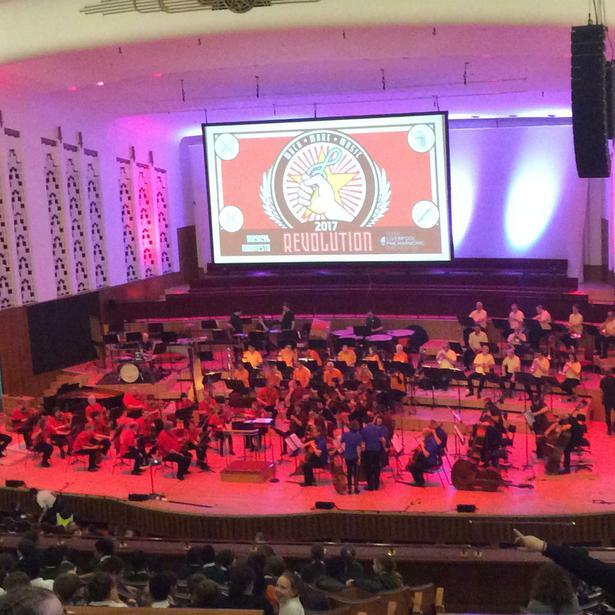 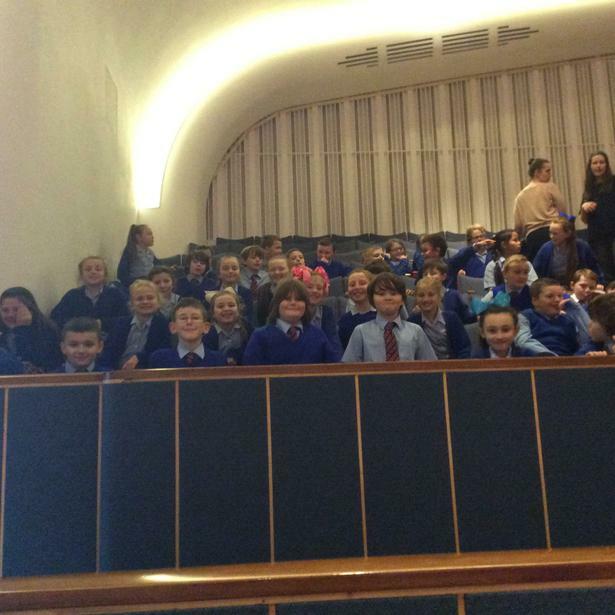 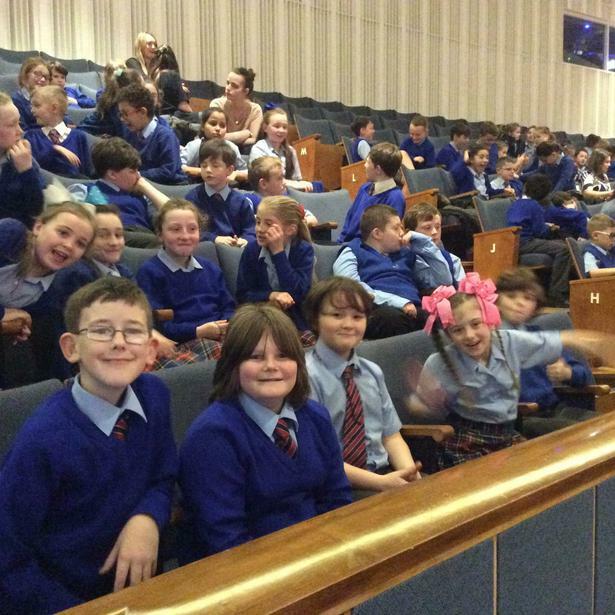 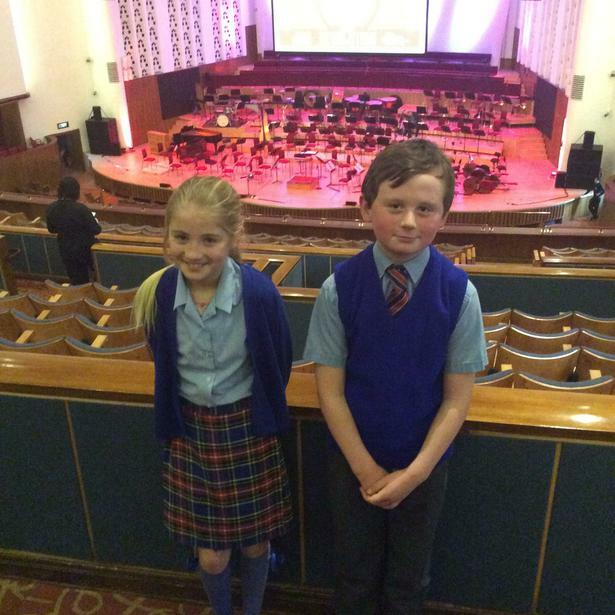 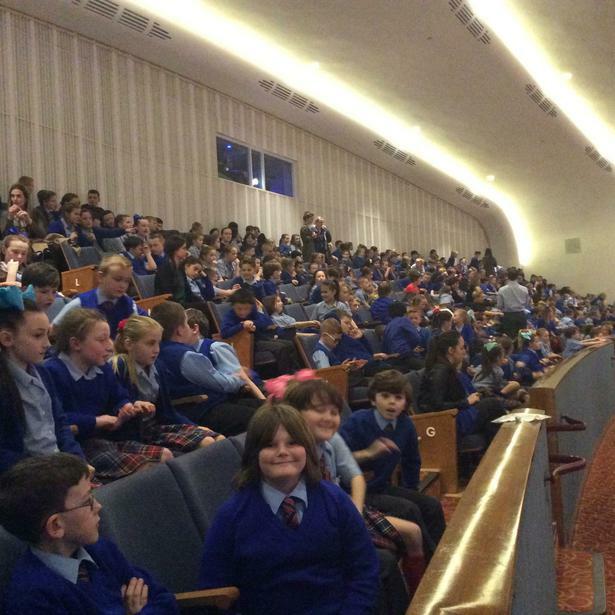 On Monday 13th March, the whole school were treated to an afternoon at the Royal Liverpool Philharmonic Hall. 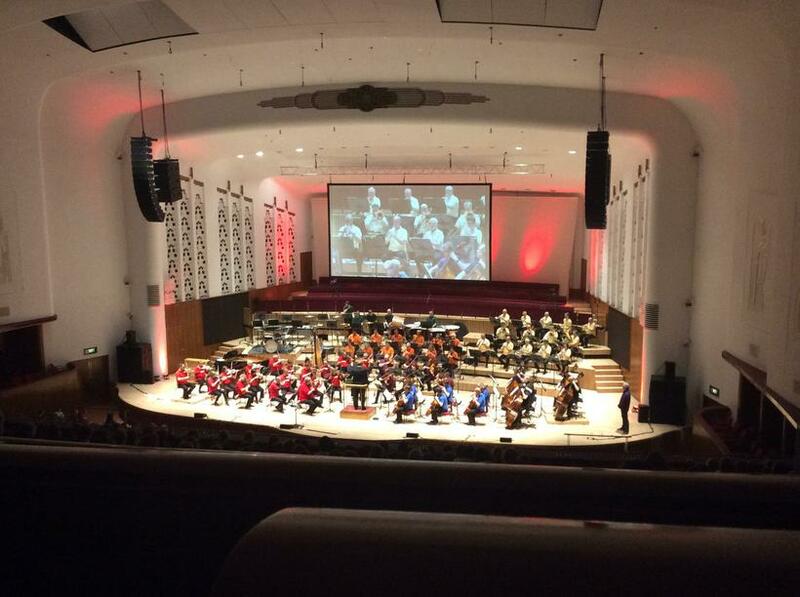 We were entertained by fantastic music from the world famous Royal Liverpool Philharmonic Orchestra and even sang as part of a huge choir for one of the pieces - I think a few of us got carried away! 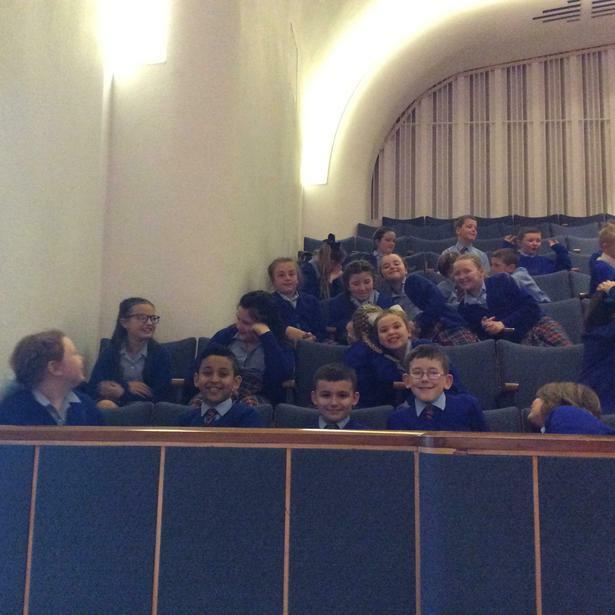 All in all, a wonderful trip, which was enjoyed by everyone in Year 5!